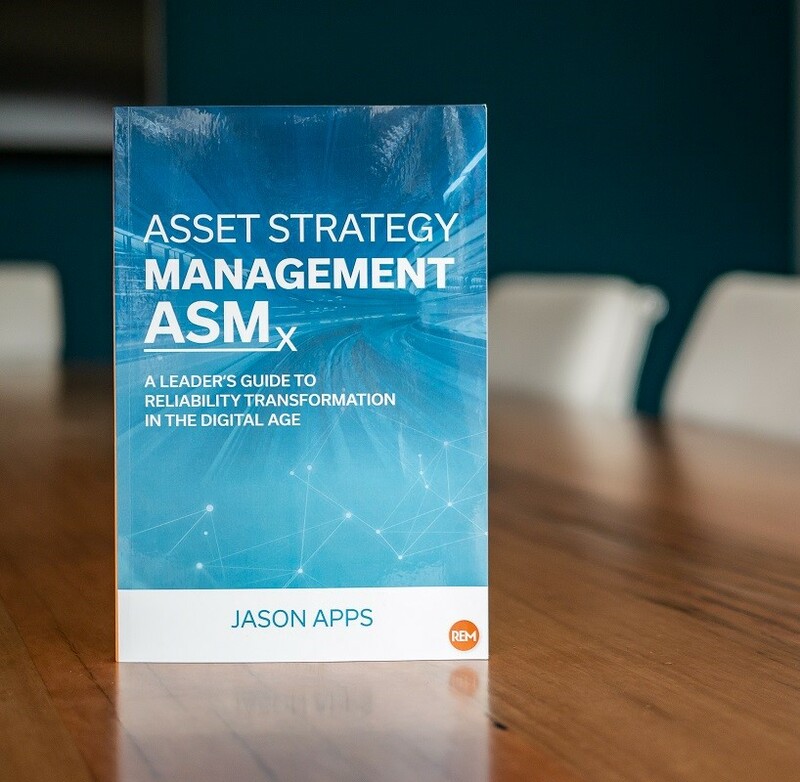 A transformative framework for continuous reliability improvement. Learn about book. 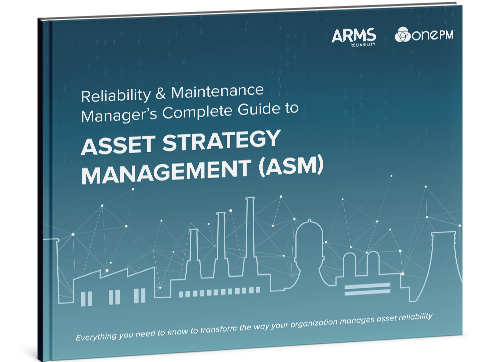 If you want to achieve a successful reliability centred maintenance (RCM) model, then predictive maintenance is not an optional extra. It’s mandatory. 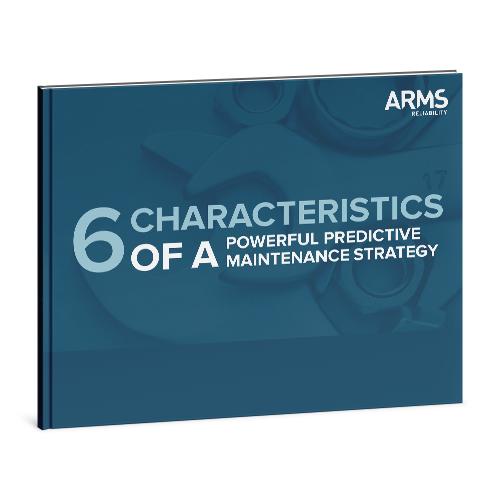 This eBook describes the six characteristics your predictive maintenance strategy should possess if you want to move towards best practice asset management.